HiFi System Components Limited is a successful micro-business with just three workers dedicated to producing the best sounding high fidelity products at their price points and beyond. 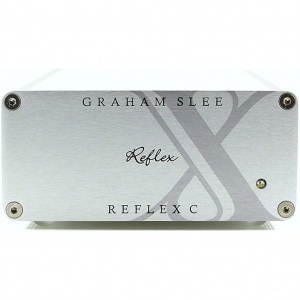 On the design side is Graham Slee who has a strong reputation in delivering wonderful sounding electronic circuitry time after time. He has worked professionally in electronic design since 1982, and before that as a keen amateur making his own audio equipment. 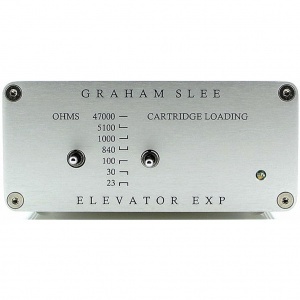 In 1998 he established the forerunner to HiFi System Components, Graham Slee Projects, known to many as GSP-Audio. 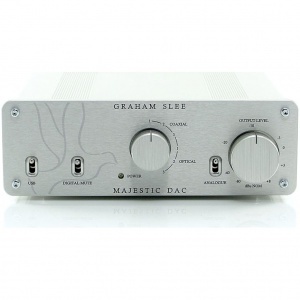 His first products were vinyl-focused and were launched the following year, and very quickly earned him his reputation in excellent sounding HiFi. These early products have been further improved and newer designs added to the line up. 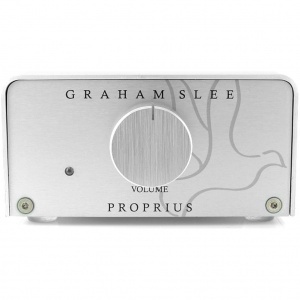 Each design has brought a further enhancement to the sound, or as Graham prefers to say "makes it sound more natural or true to life". In his opinion HiFi isn't superior and would sound awful if it had to negotiate such a signal path. 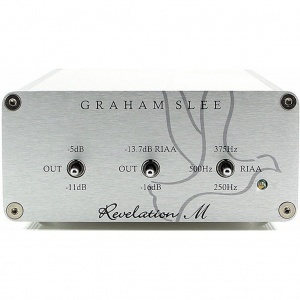 In Graham's opinion, broadcast audio techniques developed by him to sound even better, soundly thrash those used in HiFi. True high fidelity is eminently more listenable than much which passes off as HiFi. His growing following agree. First and foremost they use their hearing to judge, and there are now somewhere between 20,000 and 40,000 customers, based on the number of products sold since 1999, approximately 50,000 items.